Tonight we went to our concert association’s program. 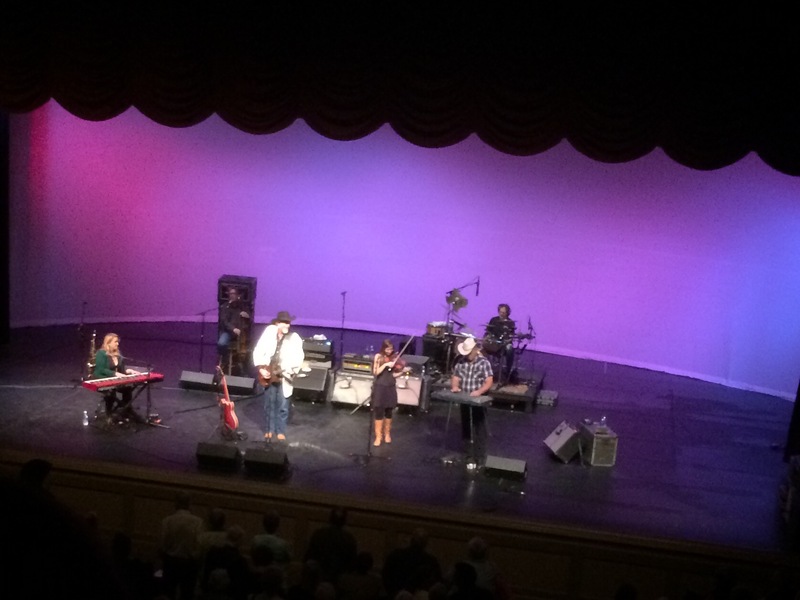 We saw the Grammy-award winning band Asleep at the Wheel. Our little town’s population is roughly 8,000. We are 90 miles from the closest city that could attract musicians like this. A ticket for the season costs less than $100 and student tickets are $20. The association produces five or six shows a year. They bring a variety of top-notch performing arts to our rural area. It includes Grammy-winning artists, Broadway productions, the symphony and regional theater. It would not be possible for many to partake in the arts without the association’s efforts to book talent. And for students, including my kid, it is a rare opportunity to expose him to culture and art that couldn’t be had any other way.